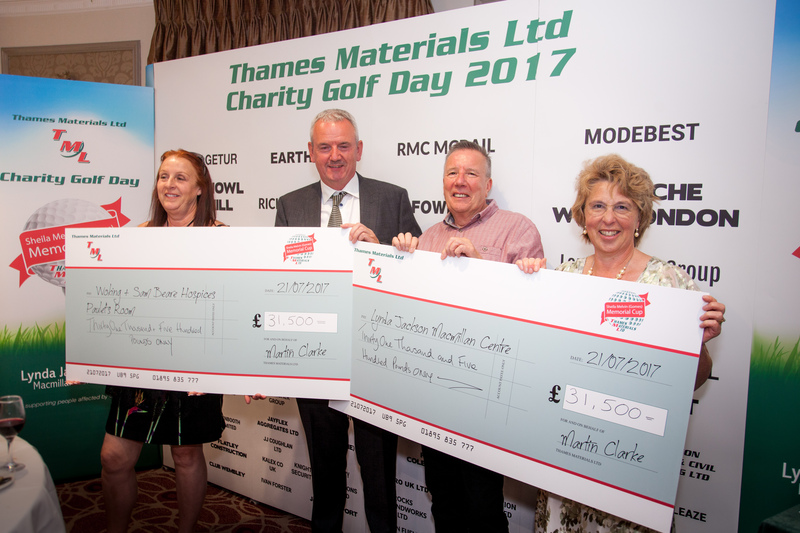 Thames Materials won the contract to improve the rugby pitches at Elmbridge. The site was constantly flooding, making it unusable for large parts of the season. 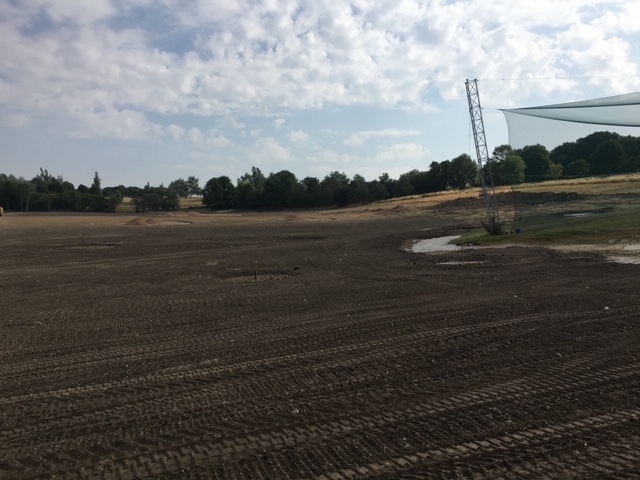 Thames Materials have stripped all topsoil and have undertaken a project to import soil and stone from suitable construction sites to improve the sub layer of the site along with improving all drainage across the pitches. Work is likely to be completed by the summer of 2019. 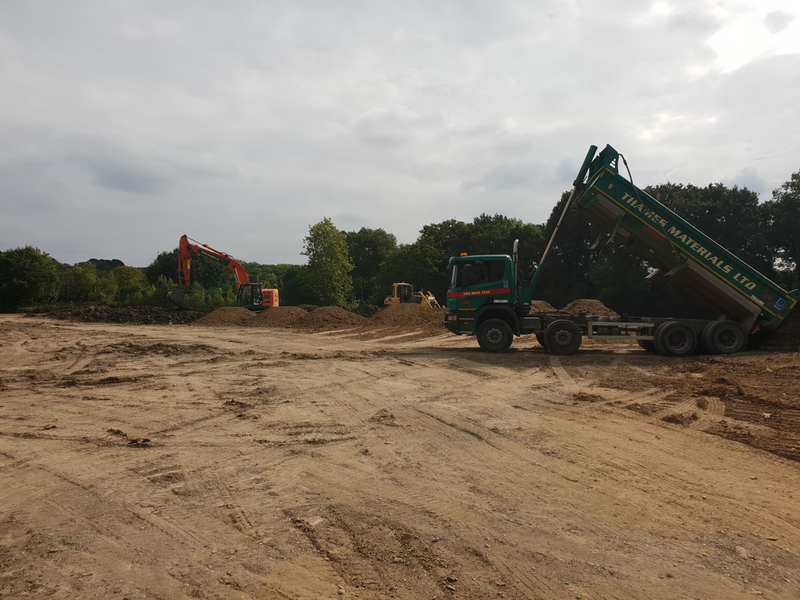 Thames Material secured the rights to provide suitable construction material under CLAIRE to complete a project to improve the drainage and conditions of the ground on the Driving Range at Wycombe Heights. The project involved stripping of all topsoil and reinstatement once completed with additional seeding as required. This project was completed in Oct 2018. 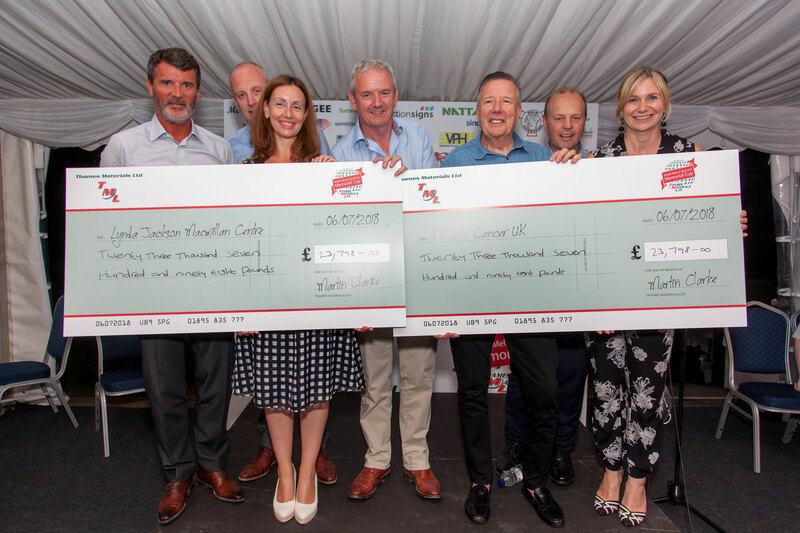 Thames Materials raised nearly £60k on their golf day split between two very worthwhile causes – Prostrate Cancer UK and Lynda Jackson Macmillan Centre. It was a brilliant day and well supported by customers and friends of the company and with perfect weather to complete the day. The auction was a tremendous success. A perfect evening completed with a question and answer session involving Roy Keane and Mick Fitzgerald. 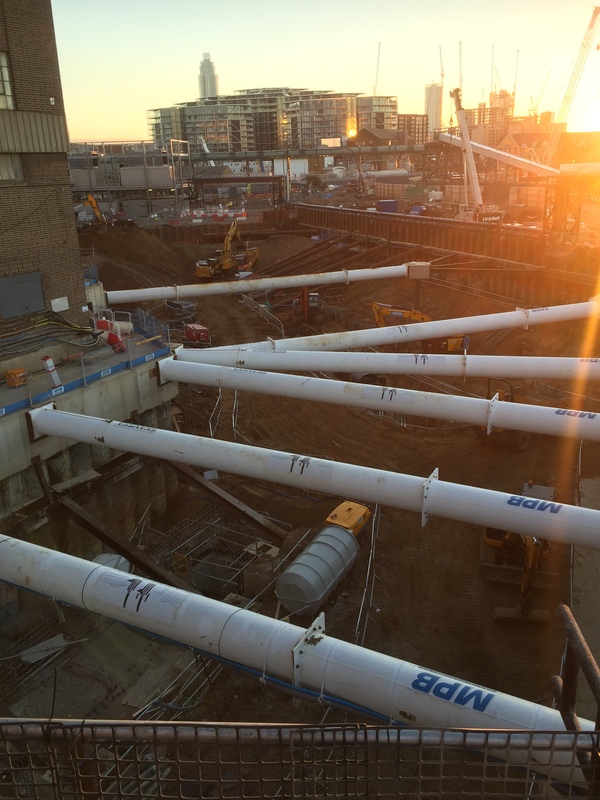 Working alongside MPB, Thames Material were instructed for this bulk excavation project for a quantity of 45,000 m3. 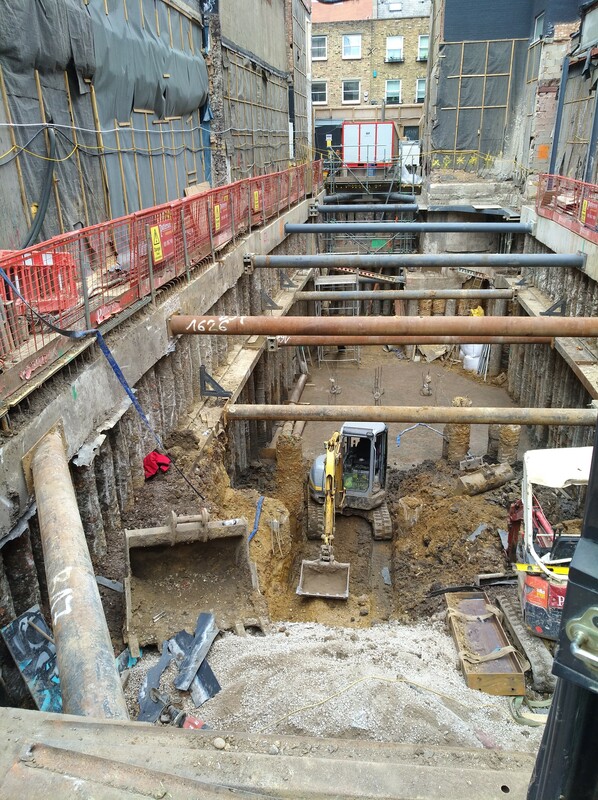 TML were instructed to undertake a bulk dig on a site for Soho House in Shoreditch. Working alongside the ground worker, we dug a double basement. This was done working to levels within the agreed timescale. 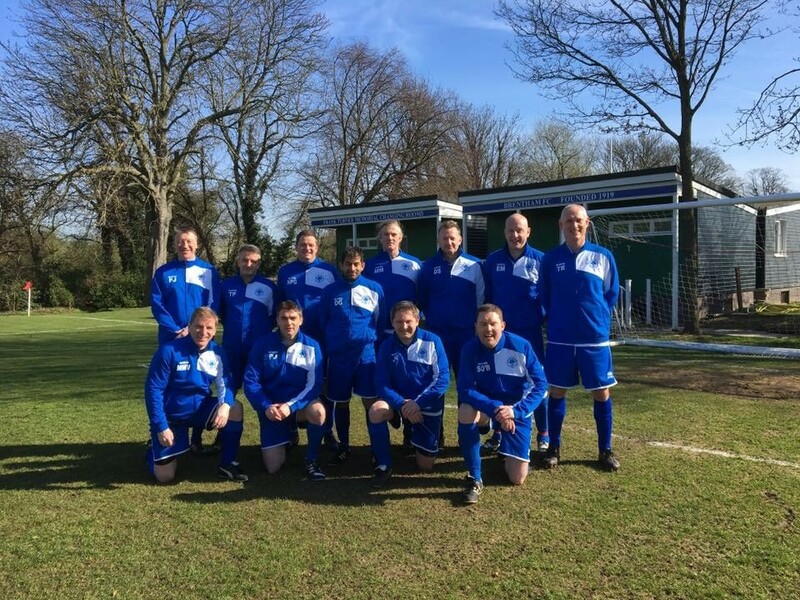 Thames Materials continue their sponsorship of Brentham Football Club for two more years. 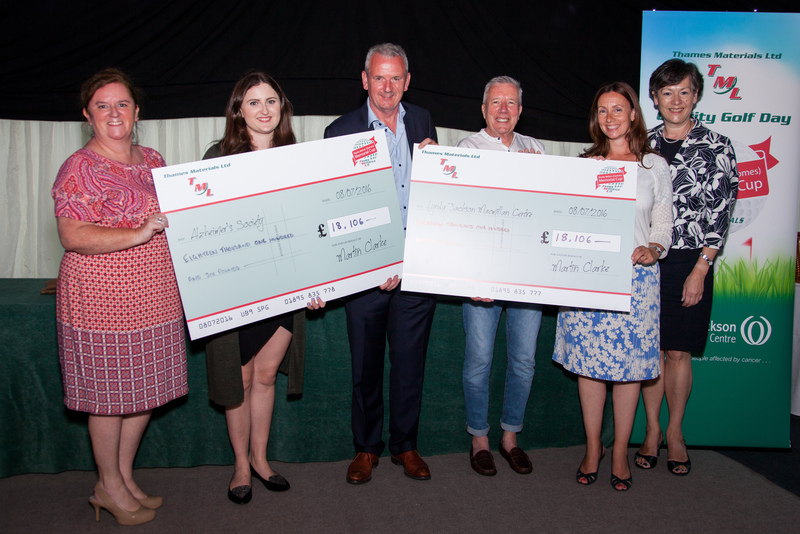 This part their “Supporting Local Business and the Local Community through Local Sponsorship” campaign. 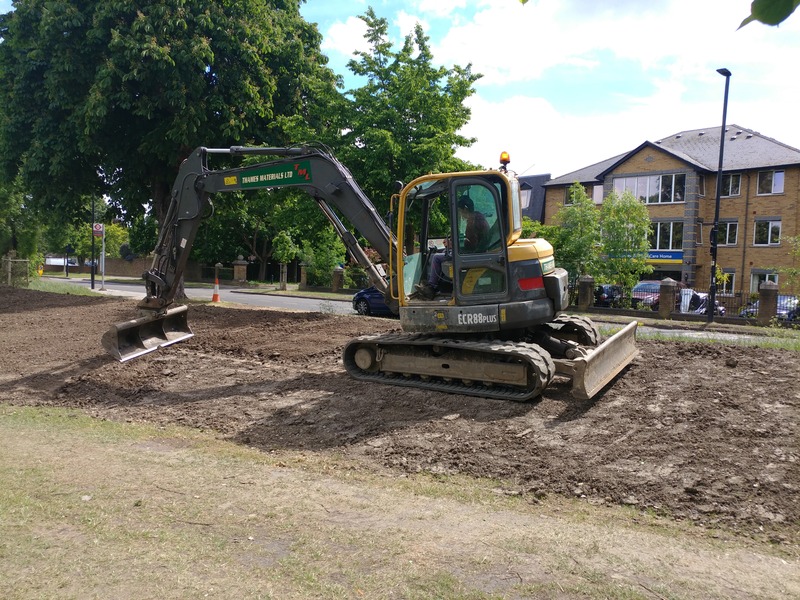 Thames materials were appointed by Ealing Council to construct a soil bund around the perimeter of Norwood Green open space to secure Area from unwanted guests. Thames Materials sourced suitable clean inert material from local construction projects to complete the project to satisfaction of the council in May- June 2017.